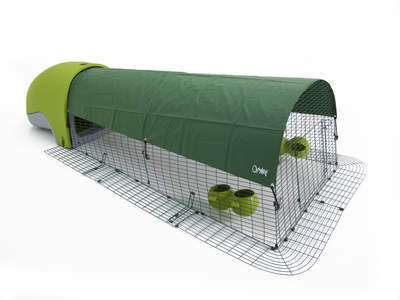 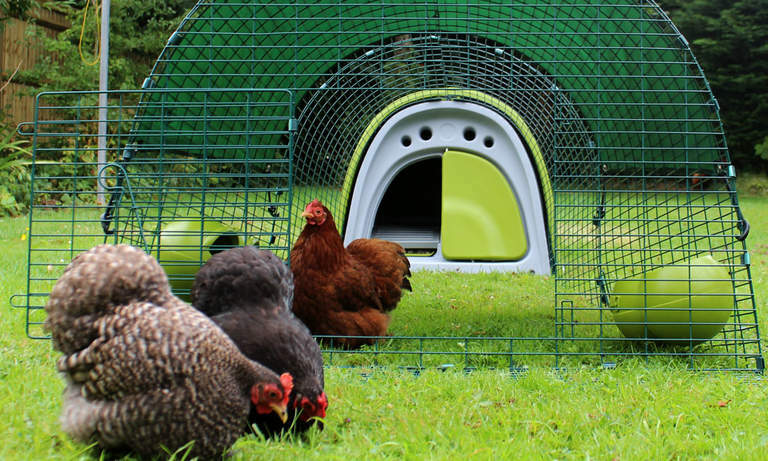 The Eglu is everything you need and want from a chicken house. 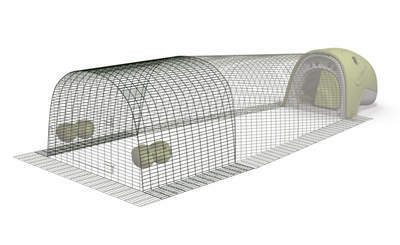 Offering a standard of living not seen before in chicken house design, it is fitted throughout with a slatted floor that allows droppings to fall cleanly away, protecting your chickens from walking on a soiled floor. 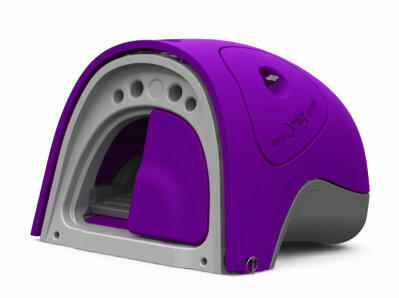 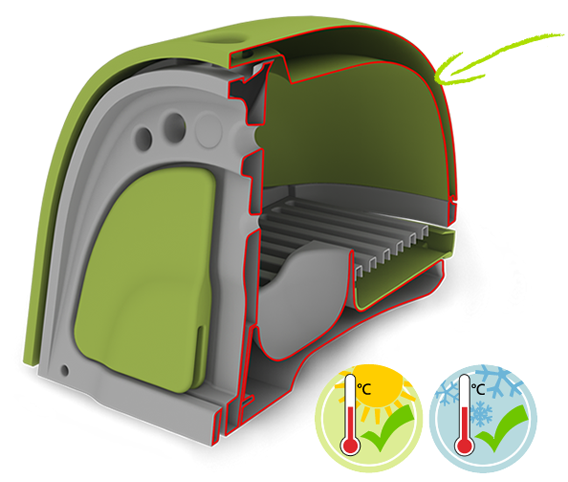 The integrated nest box is comfortably curved in all the right places to provide a cosy place to lay eggs. 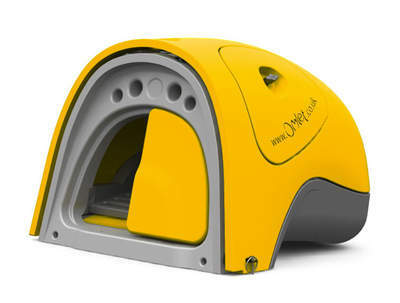 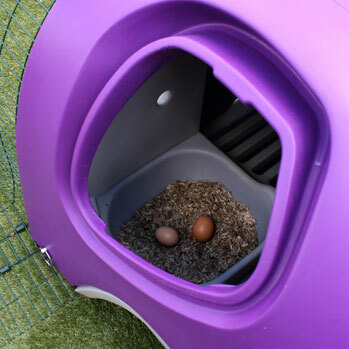 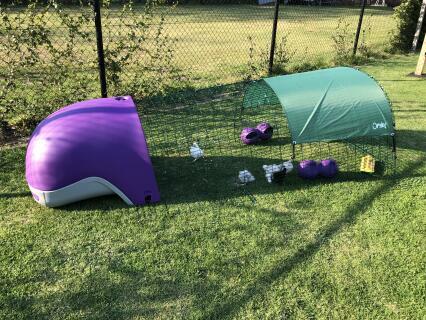 To make collecting your eggs easy, the Eglu Classic Chicken Coop has an eggport which you can open from the outside giving instant access to the nesting area. 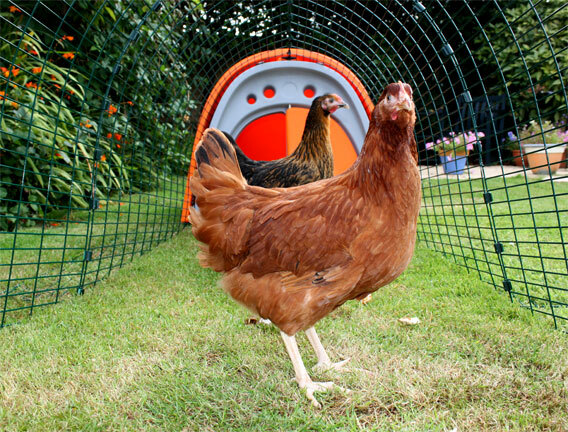 Routine upkeep of this fantastic chicken coop is a simple 5 minute task thanks to the slide-out dropping tray and fully removable lid. 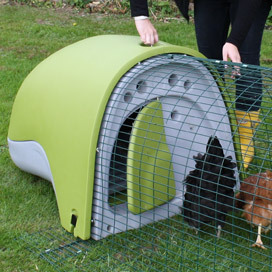 You can also be sure of the time and money saving benefits of owning an Eglu because it's made from modern energy-efficient polymers that never need to be treated. 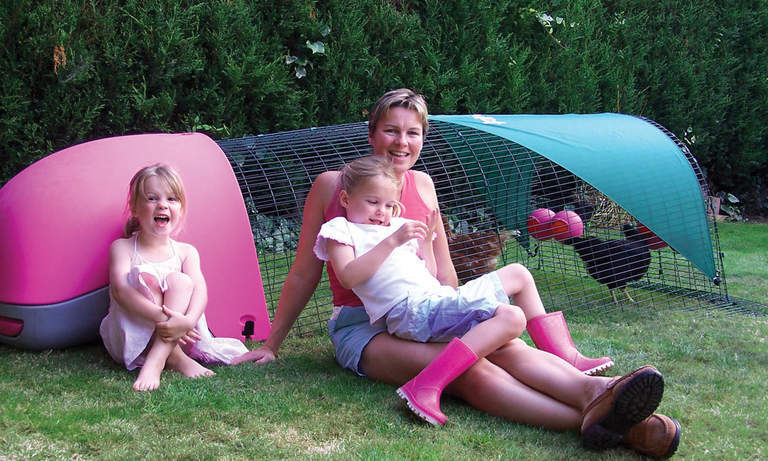 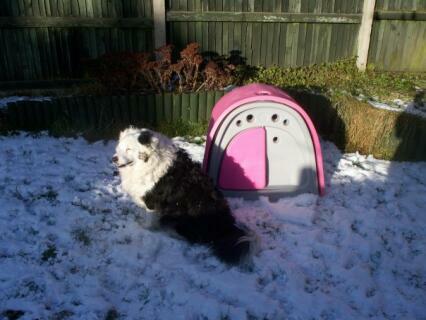 The Eglu Classic Chicken Coop is naturally weather resistant and will last for years. 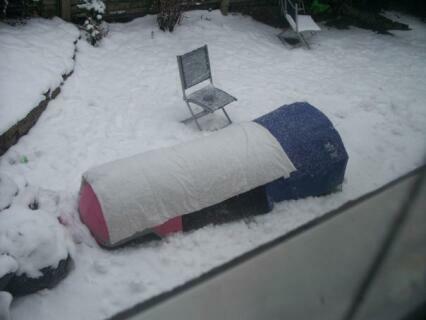 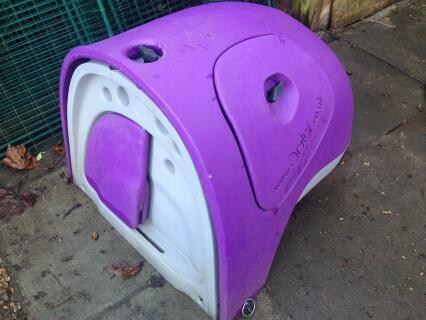 At the end of its life it can be 100% recycled. 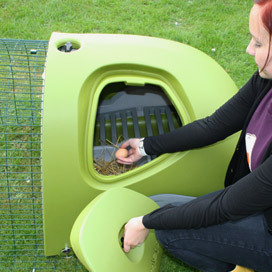 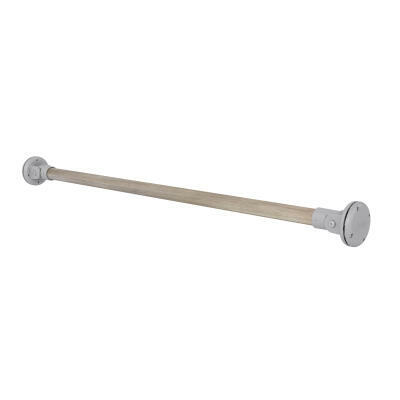 The Eglu Classic Chicken Coop is quick and easy to clean with a slide-out tray that neatly collects all the droppings. 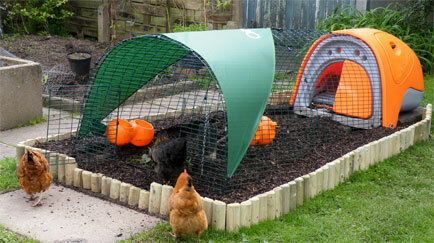 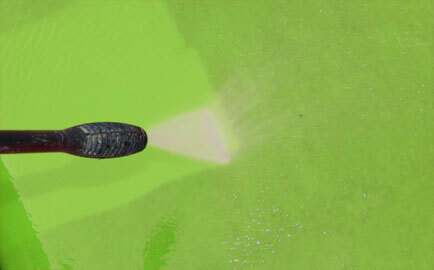 The droppings are naturally high in nitrogen which makes them a great source of food for your plants. 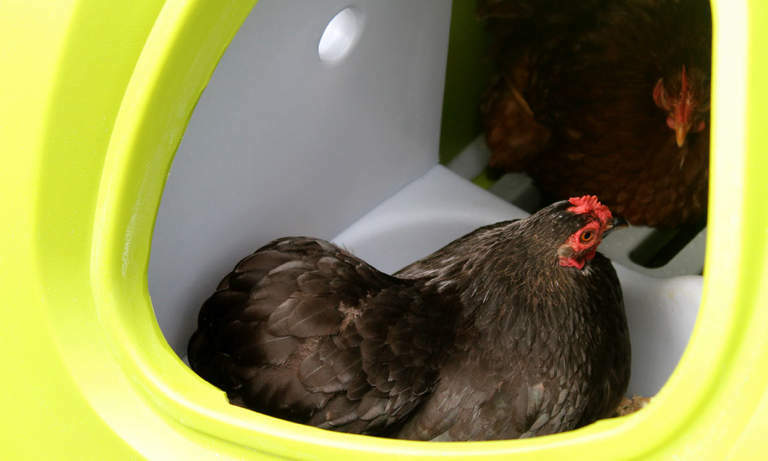 Add to your composter to make a fertilizer that your garden will love. 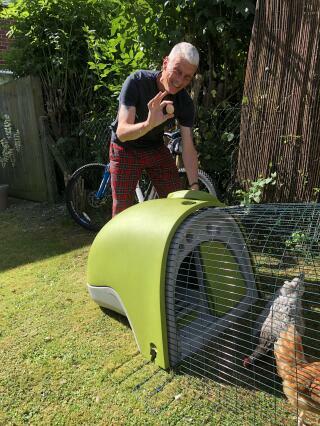 For a top to bottom clean you can also remove the Eglu's lid. 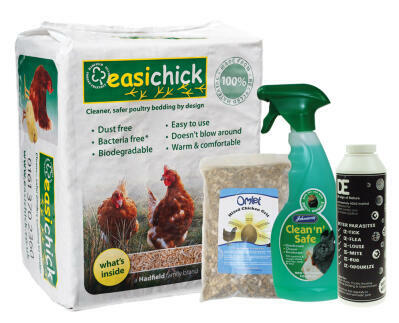 absorbent materials to hide anything unpleasant. 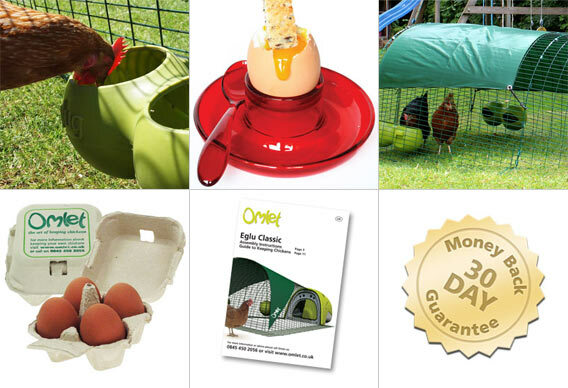 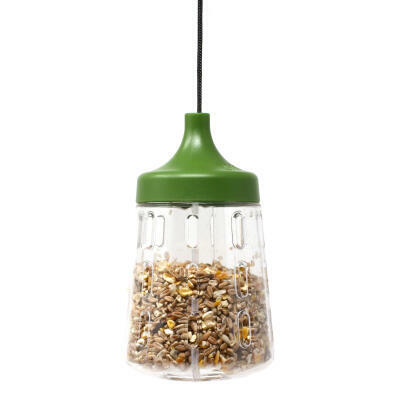 Your chickens' home will be fresh in no time! 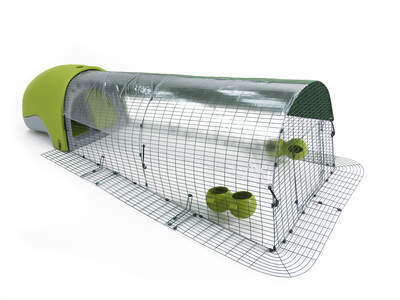 The optional (yet recommended) 2m run is made from strong steel welded mesh, impossible for predators to break. 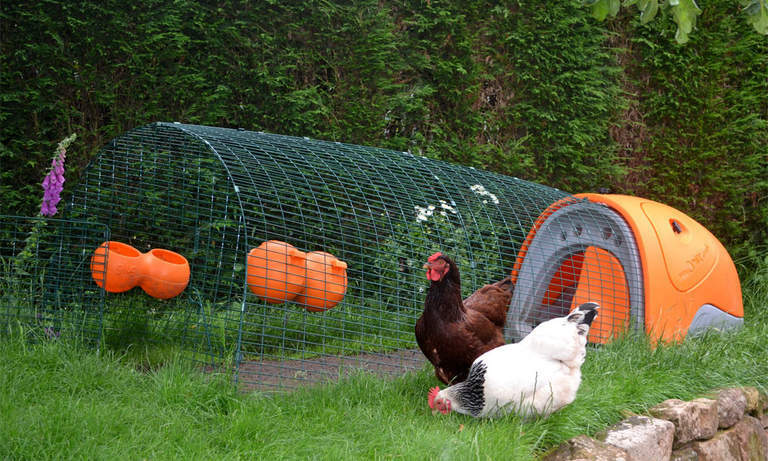 A unique anti-tunnel skirt sits flat on the ground and prevents animals from digging in. 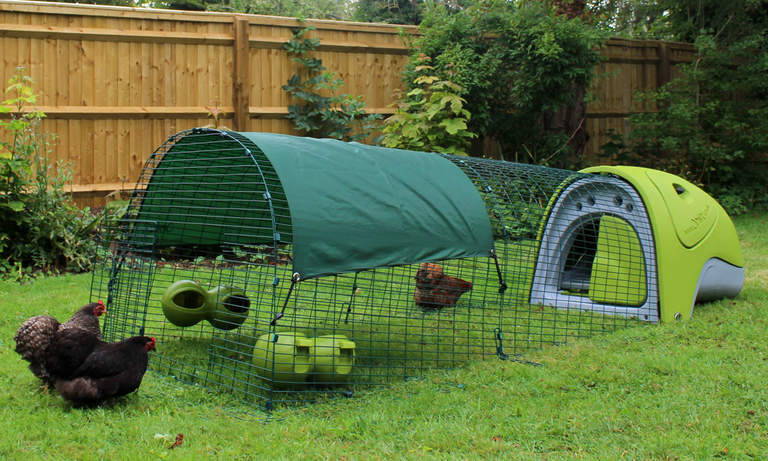 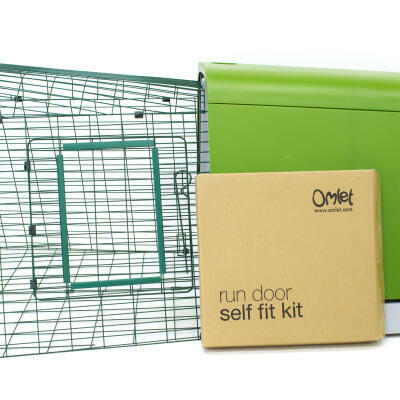 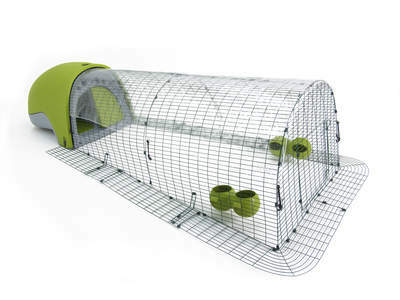 The run has spacious vertical sides and gives your chickens plenty of room. 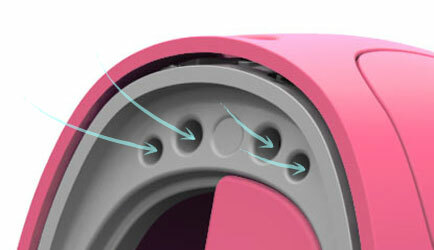 You can extend the run in 1m sections if you wish. 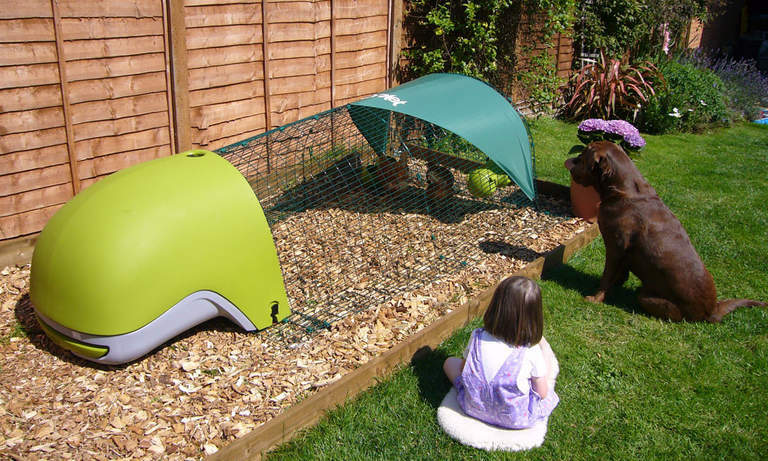 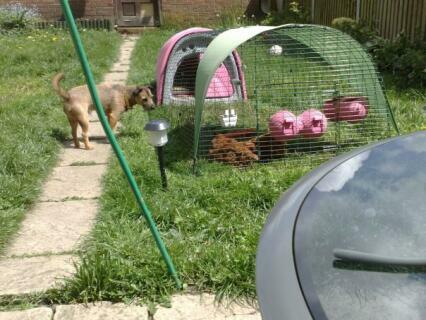 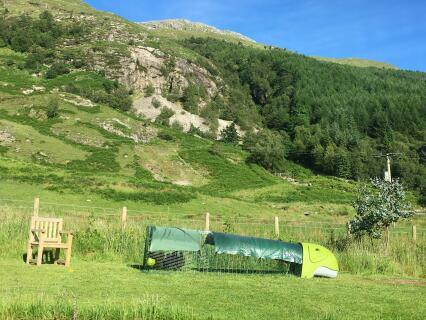 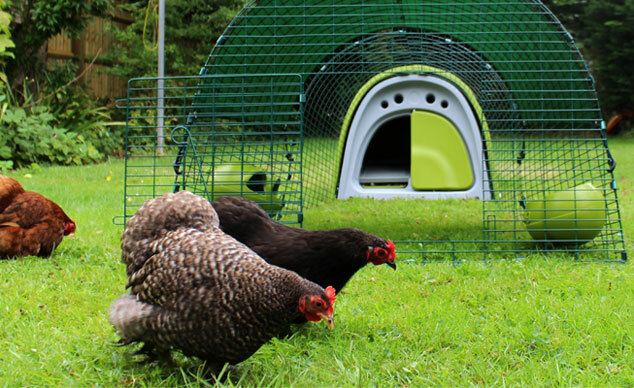 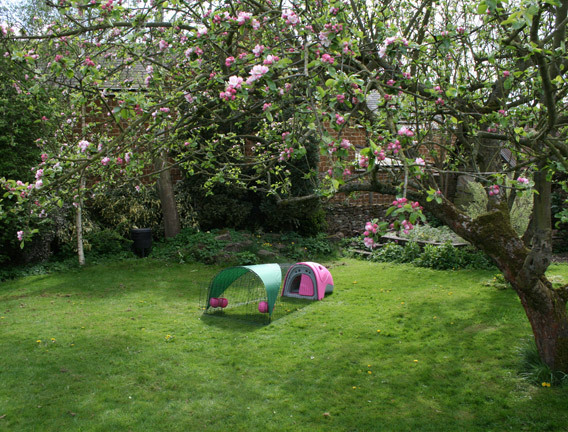 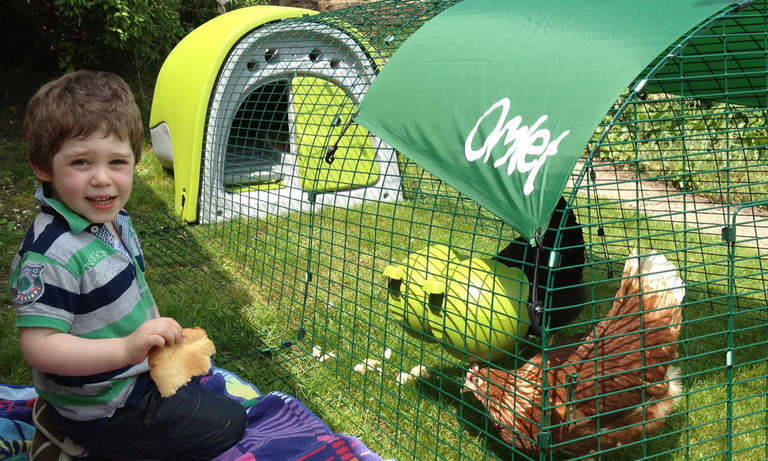 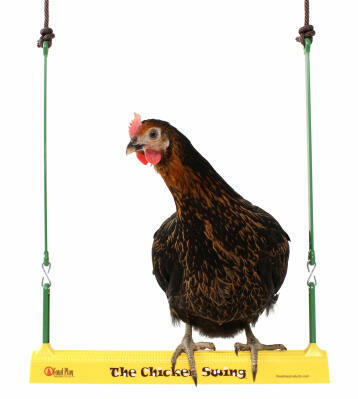 The Eglu can be positioned on grass or any other surface such as wood chippings or rough ground where the chickens can rummage. 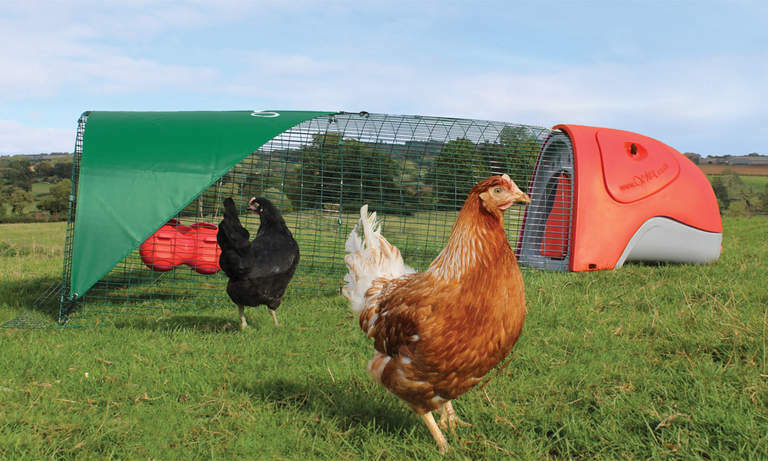 The Eglu Classic Chicken Coop House is suitable for 2-4 medium sized chickens or 2-3 larger breeds such as Buff Orpingtons or Cochins. 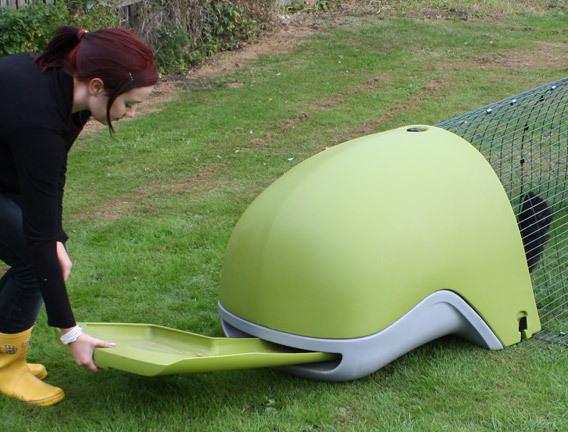 When setting up your Eglu, you should allow 60cm of space behind the house to enable the dropping tray to slide out easily.